Liberty Fencing is a fence contractor that offers professional and complete fence services. Affordable and Friendly alternative to the big guys. 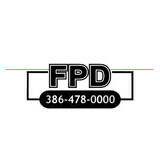 We’re the number one child resistant safety fence installer in Orlando and surrounding areas. We’re constantly pushing boundaries and attempting to improve every day until we get it perfect. No matter how big or small the job our Technicians are very passionate about what they do and they have young children themselves so they always protect any pool as best to there abilities. 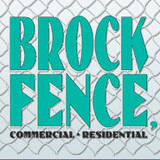 Your Ormond Beach, FL fence installation and repair professional will work with you to create your ideal fence. 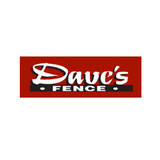 Find a fence contractor in Ormond Beach, FL on Houzz. 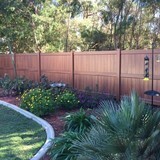 Narrow your search in the Professionals section of the website to Ormond Beach, FL fence contractors. You can also look through Ormond Beach, FL photos to find examples of fencing and gates that you like, then contact the professional who worked on them.